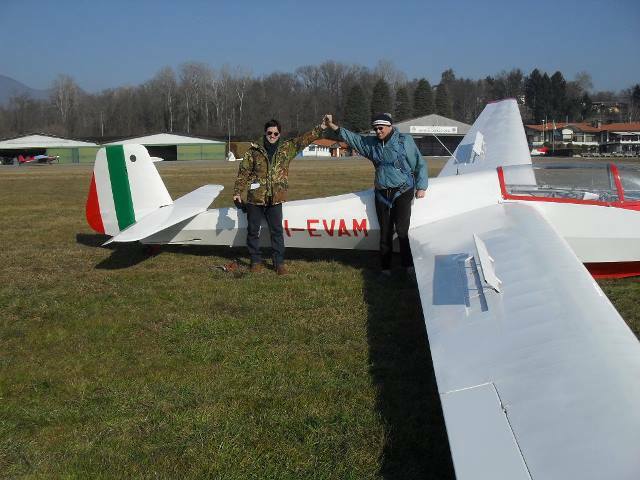 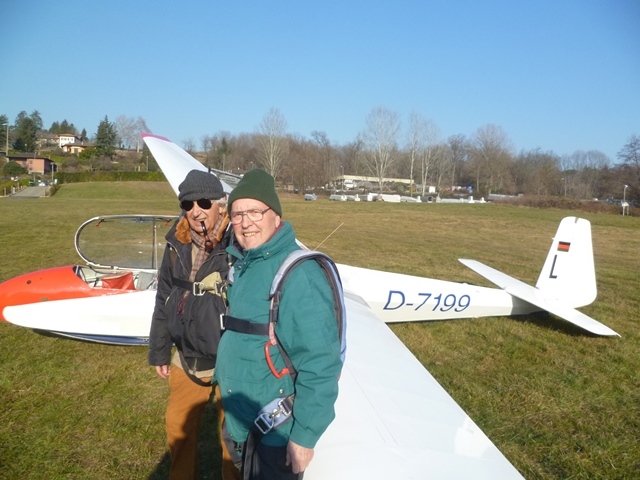 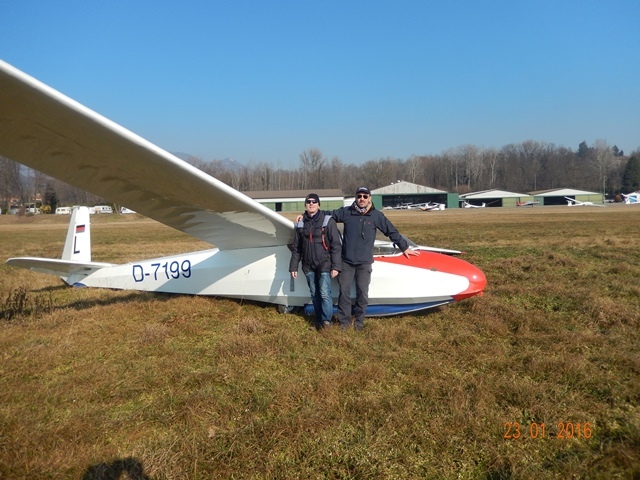 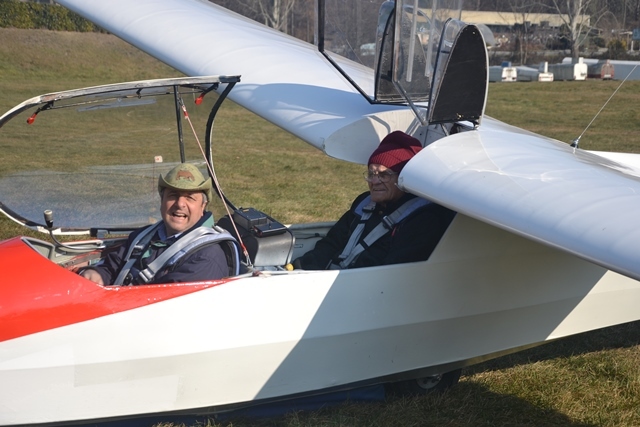 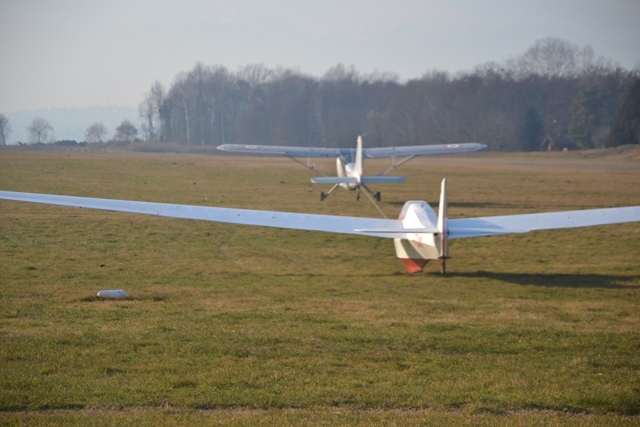 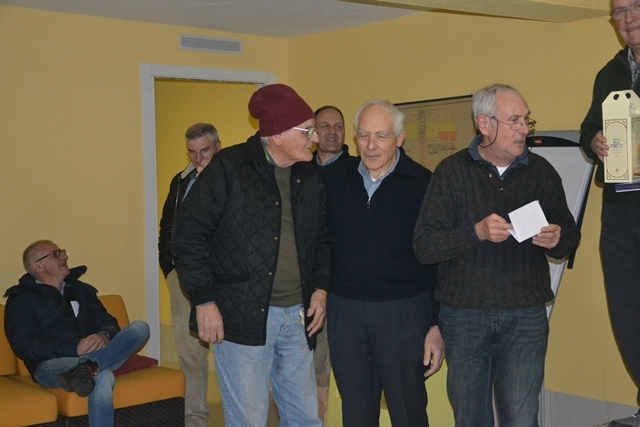 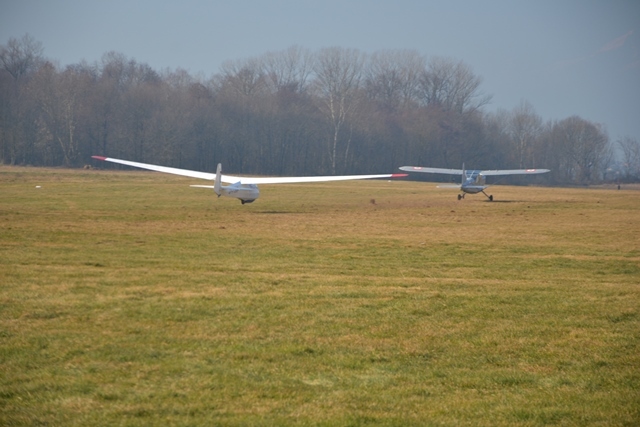 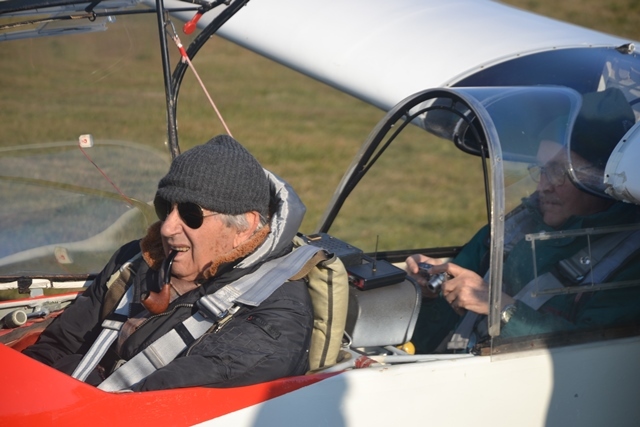 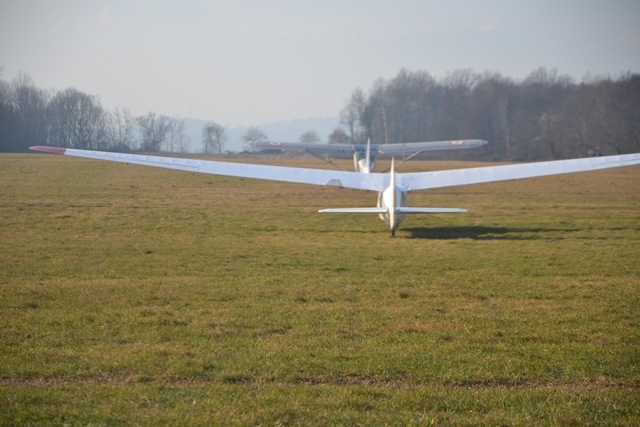 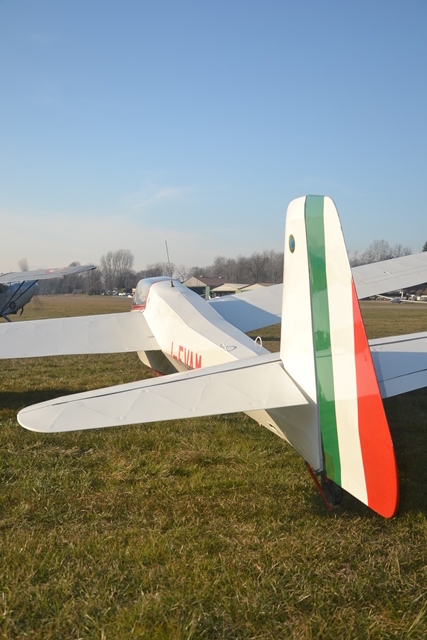 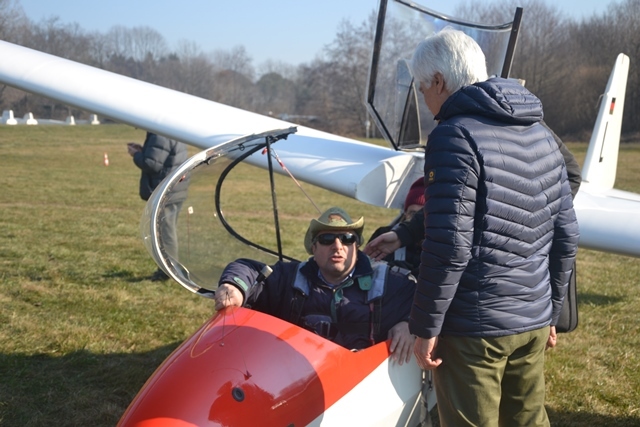 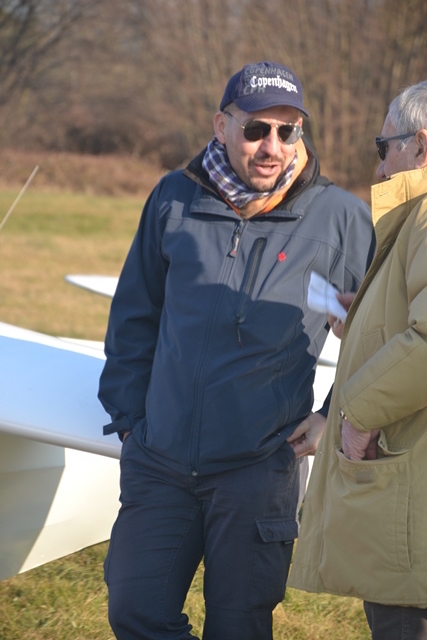 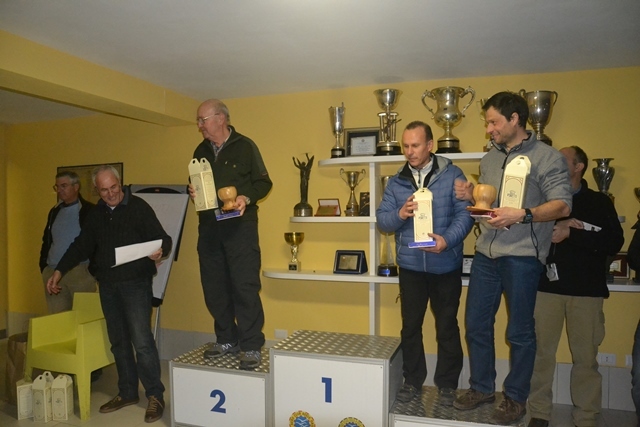 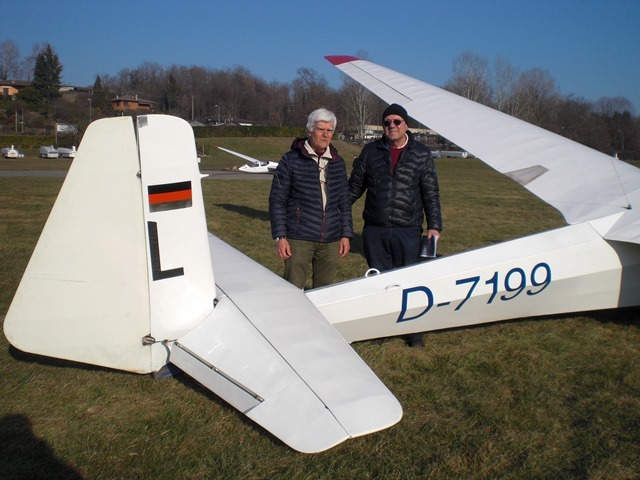 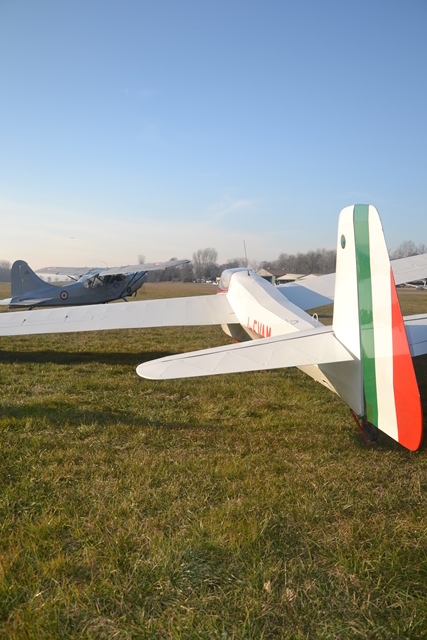 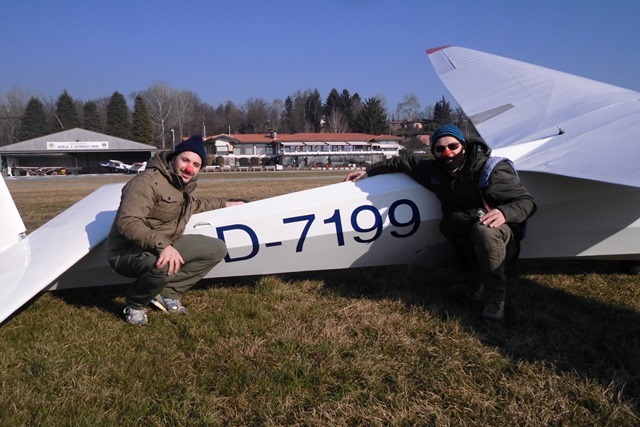 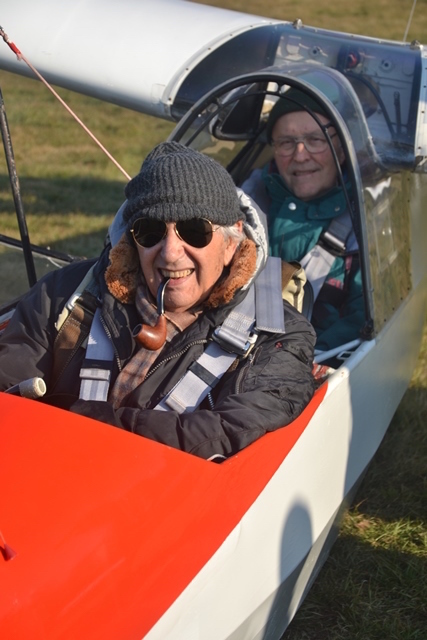 Yesterday Saturday 23rd the weather allowed the 1st L’Intrepida competition to go ahead,organised by the ACAO Vintage Flying Group and for the “Wooden Glider Pilots”. 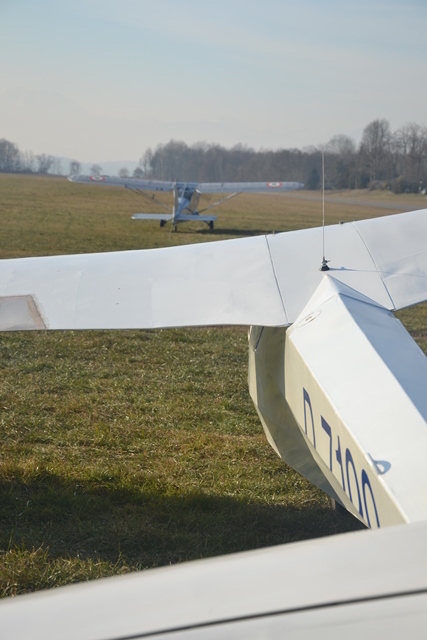 10 crews participated, alternating between two ACAO machines, a K7 reg. 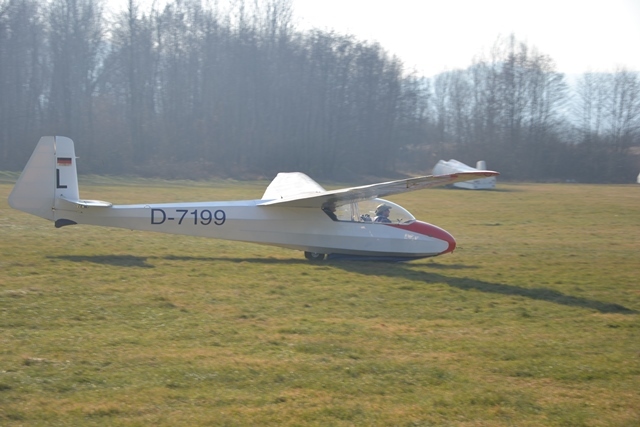 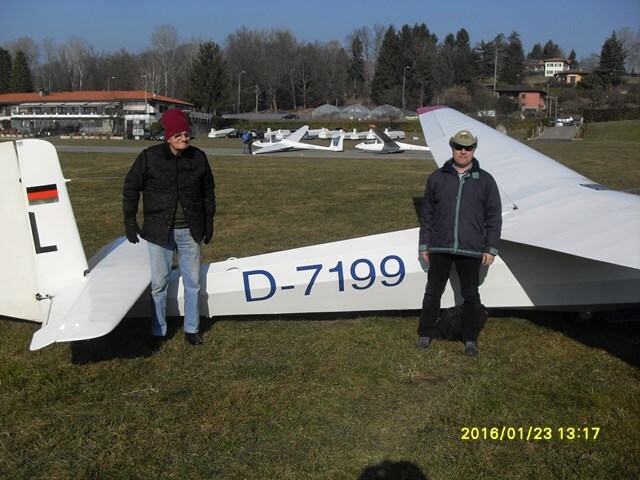 D-7199 and a Berfalke 4 reg. 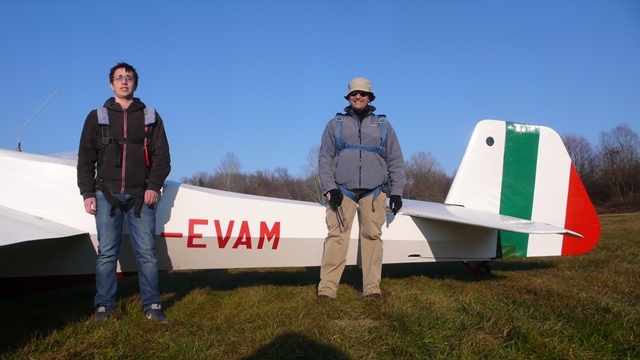 I-EVAM. 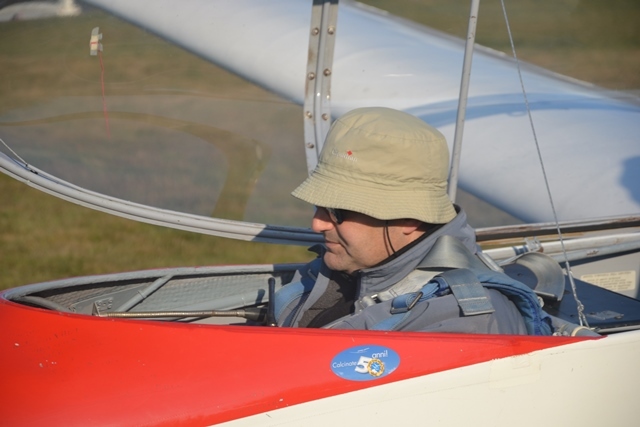 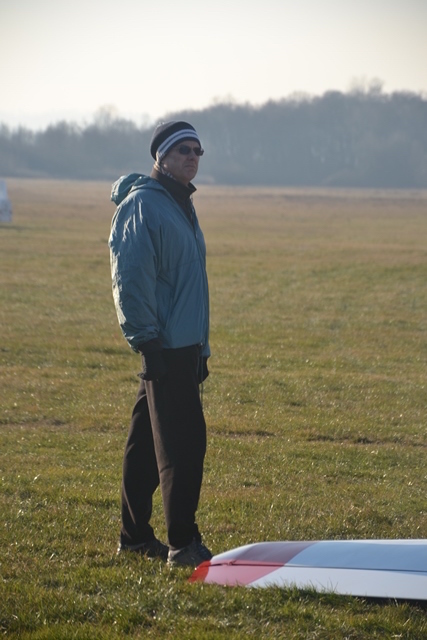 It was a tough race not least because, true to vintage spirit, each turning point of the assigned course had to be identified photographically with flight recorders disallowed. 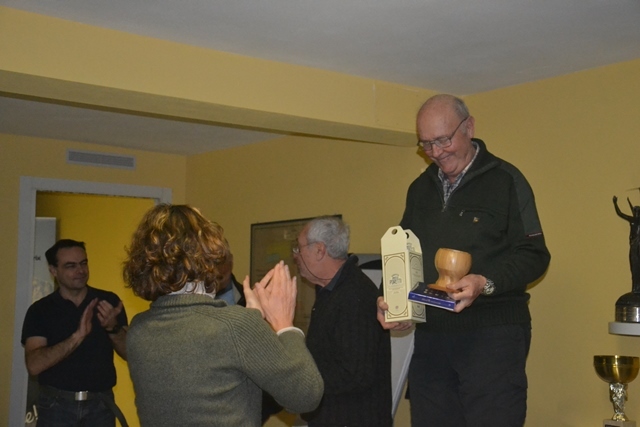 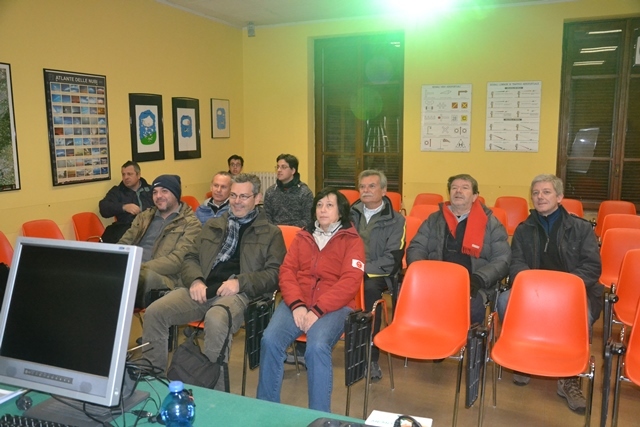 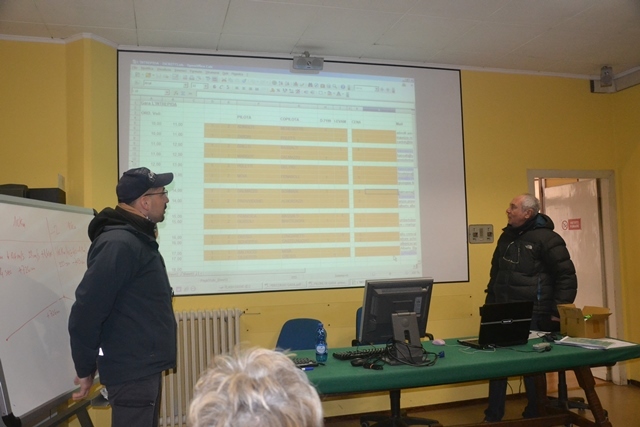 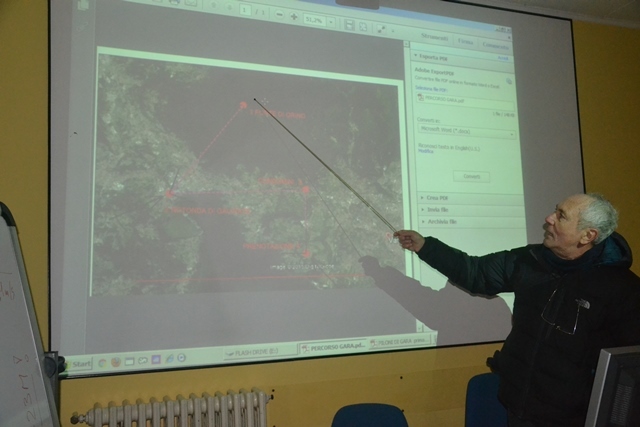 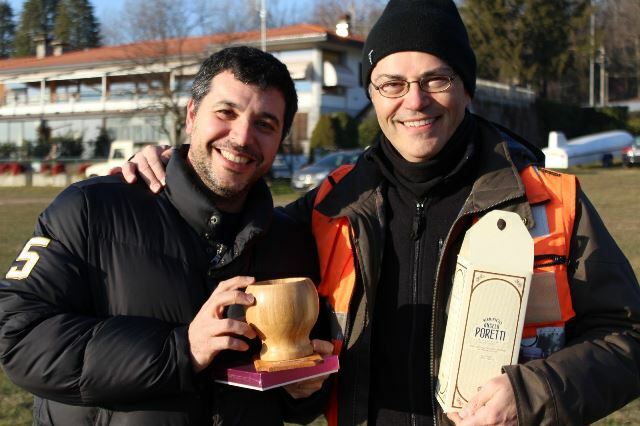 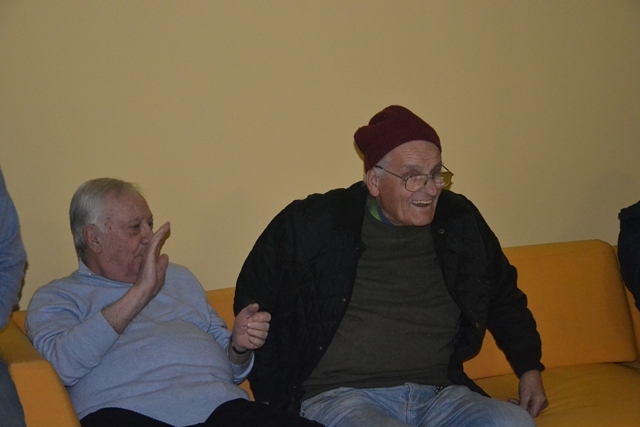 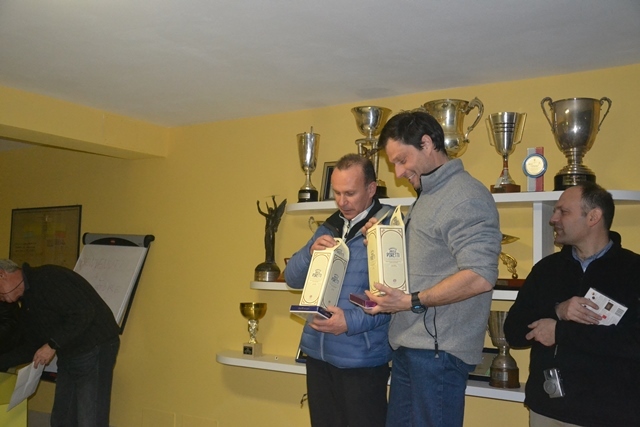 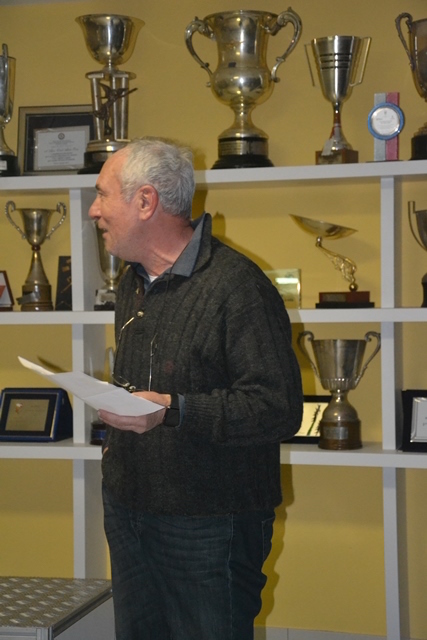 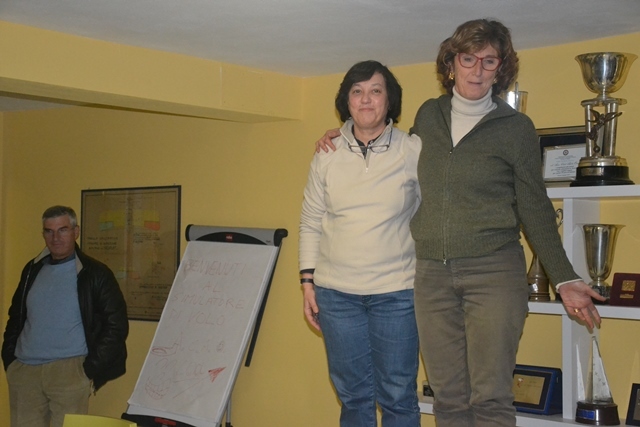 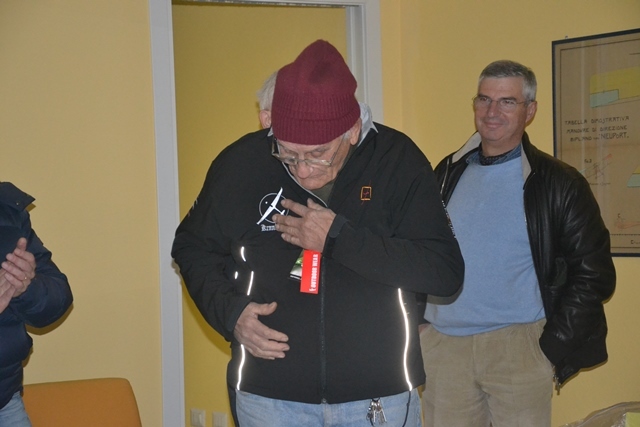 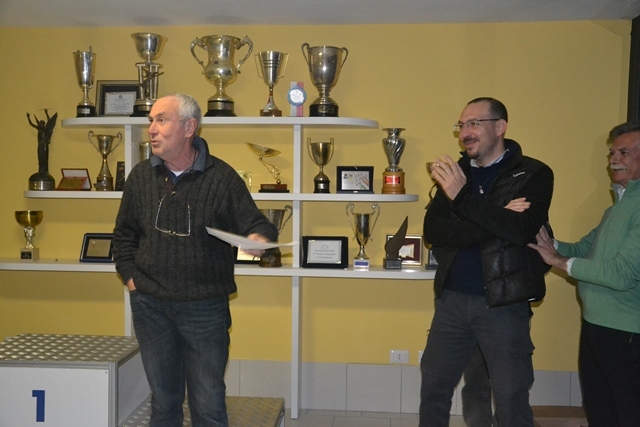 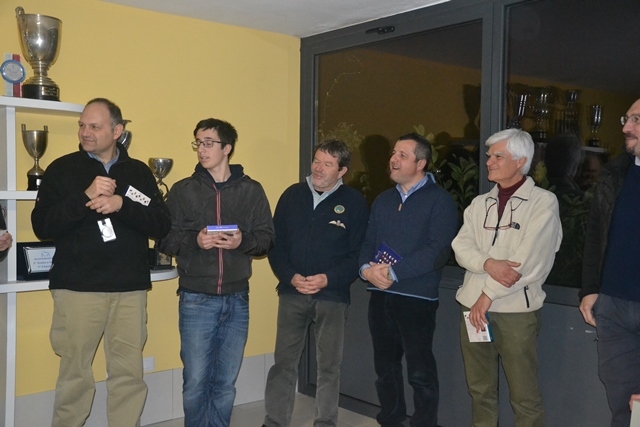 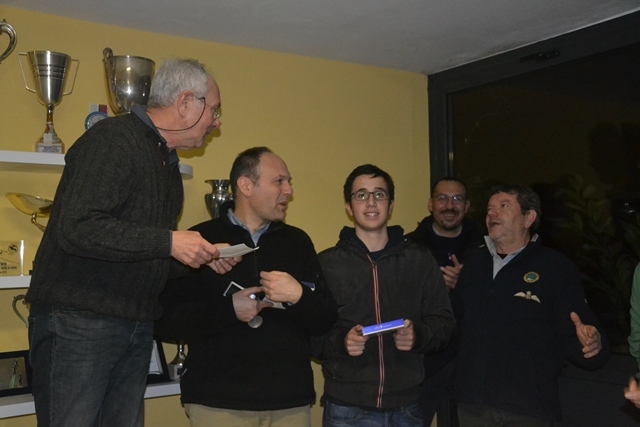 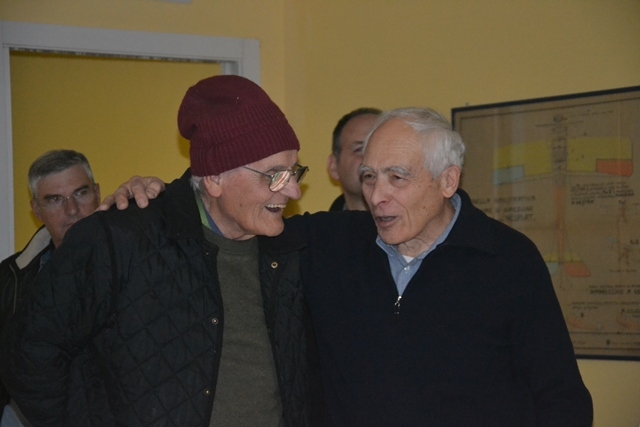 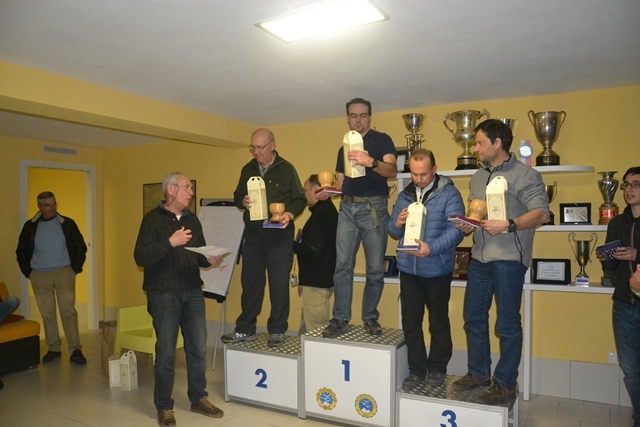 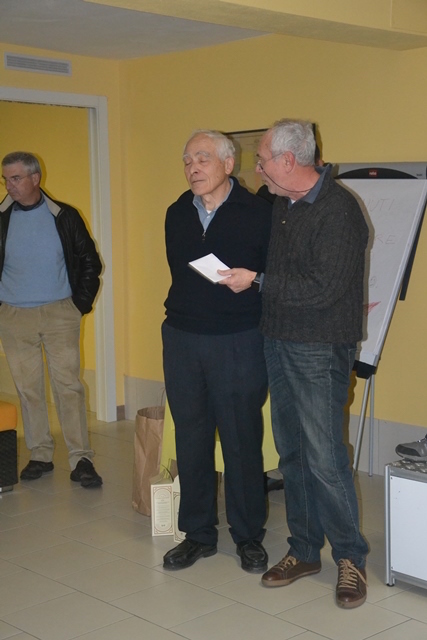 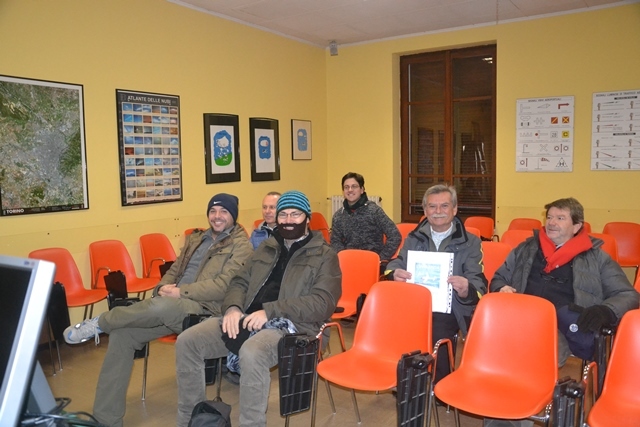 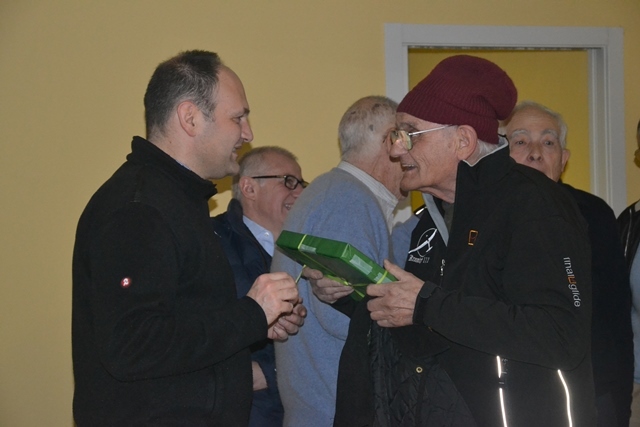 Congratulations also to all the other participants (in alphabetical order): Margot Acquaderni, Bassalti Jr, Cresci, Dalmazzo, Del Pio, Fenaroli, Francica, Grillo, Moia, Provvidone, Schoppa, Sormani, Zardin. 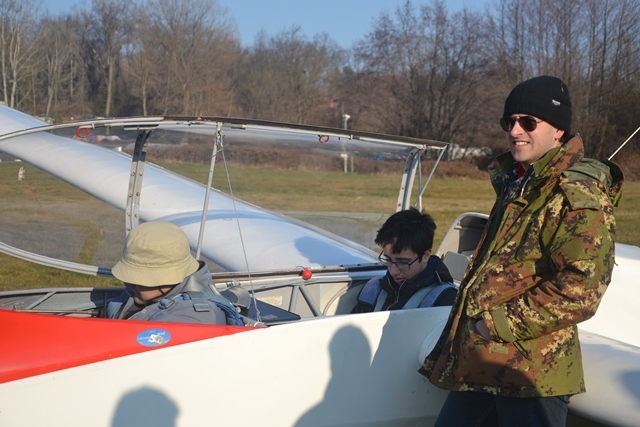 Everyone upheld the competition spirit perfectly, namely have fun!